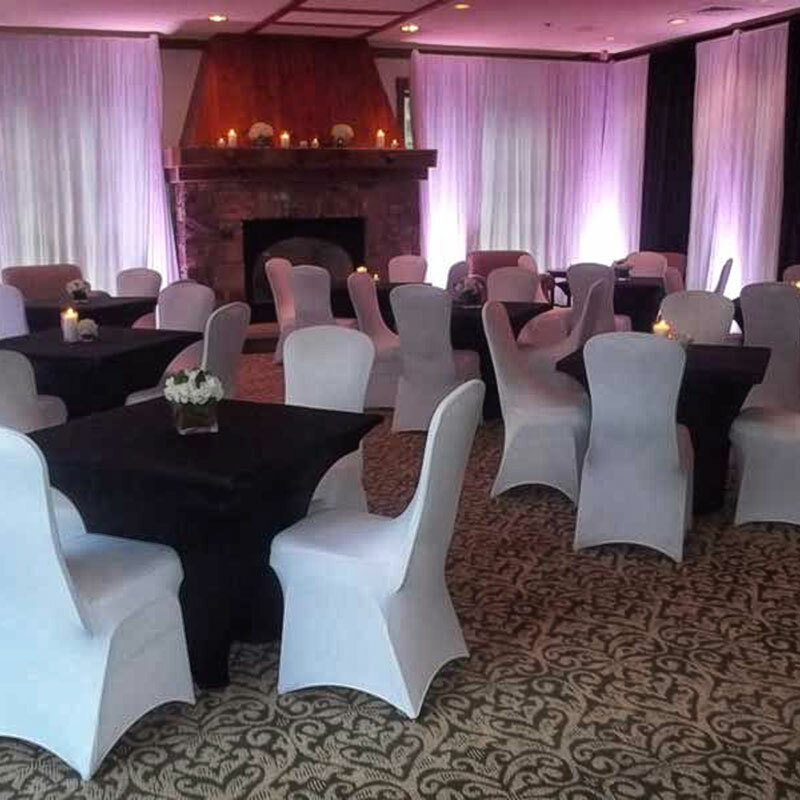 We can help you do it all, from hosting wedding rehearsal dinners and receptions to an intimate dinner party with a private chef to corporate meeting functions for breakfast, lunch or dinner. 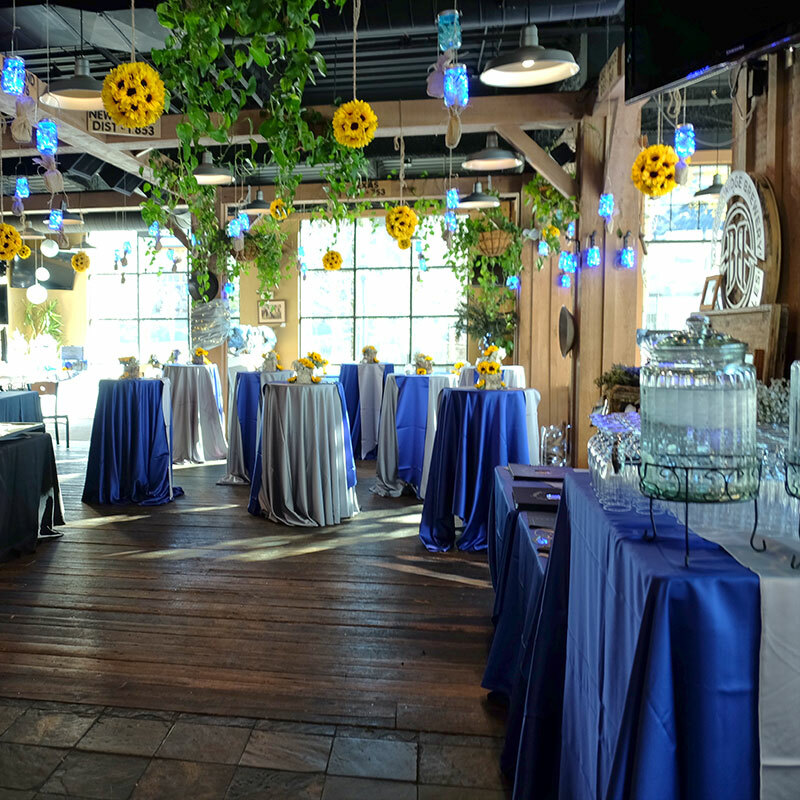 We can help you plan après ski parties, birthday to retirement parties or even a late night welcome parties for your groups. 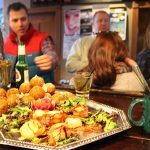 We can host and plan your bridesmaid’s luncheons, bachelor parties, rehearsal dinners, welcome parties to a wonderful Colorado wedding we are happy to make your dreams a reality. 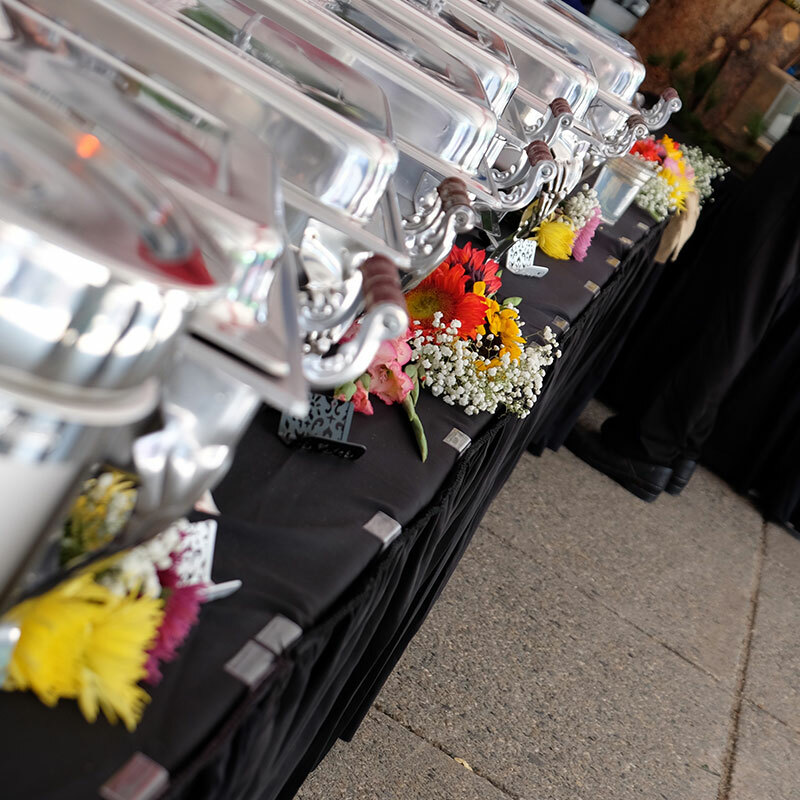 Holiday gatherings, retirement parties, anniversary celebrations… We have you taken care of! We specialize in catering at your location too! Our chefs are experts in preparation of Colorado wild game, fresh fish and organic product purchasing. We can produce any menu you desire and we promise to provide you and your guests with the most enjoyable experience possible.